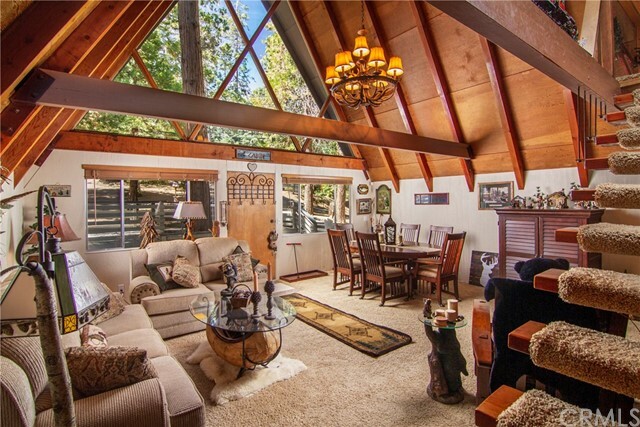 Unique architectural A Frame in Cedar Glen on an almost 1/2 acre of land! 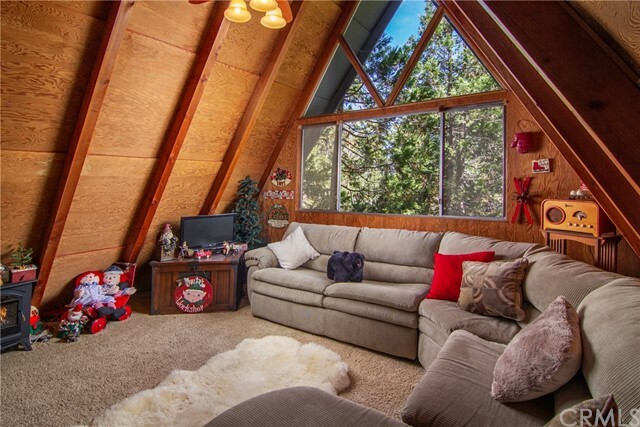 This beautiful property features plenty of off street parking and soaring ceilings in the living room with many south facing windows allowing a level of light not usually seen in A-Frame construction. 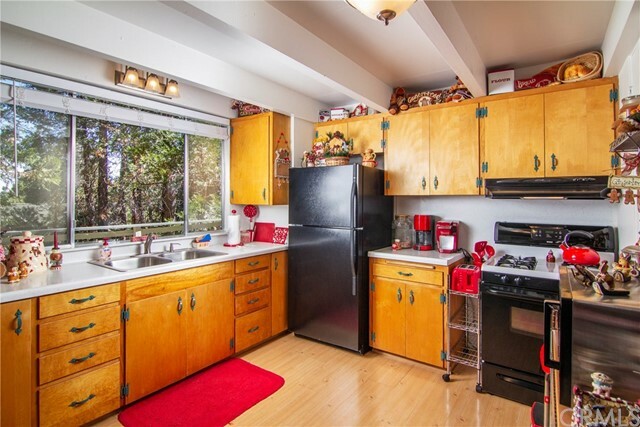 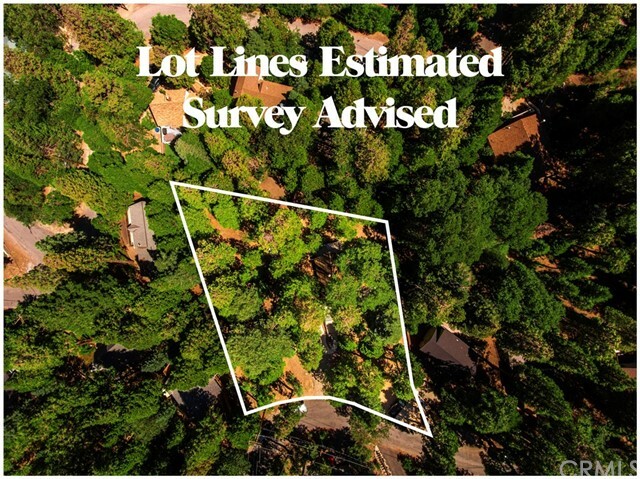 Included is the adjacent lot at 29030 Alder Terrace, with the potential for a second home, garage with guest apartment, extensive gardens and more. 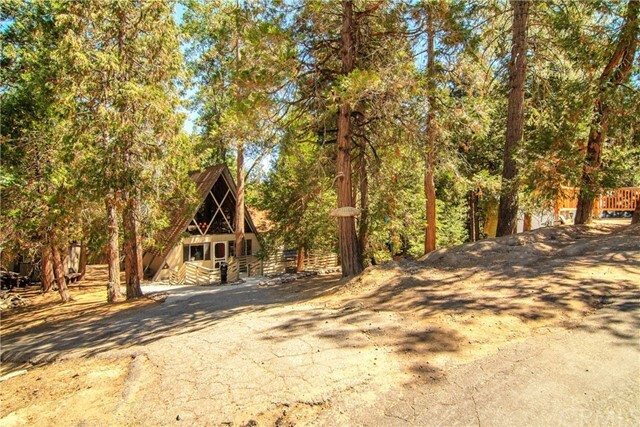 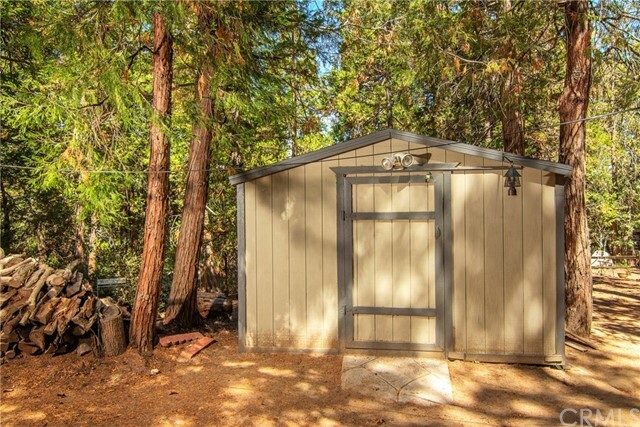 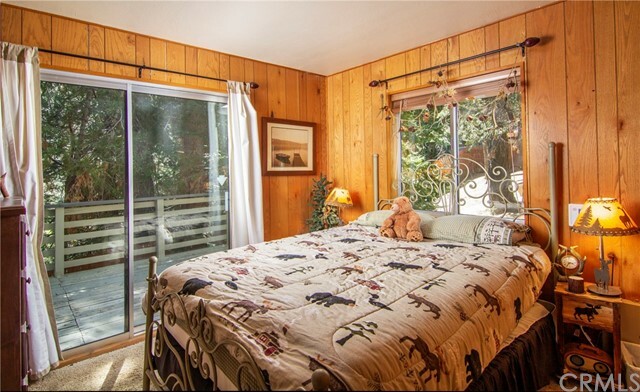 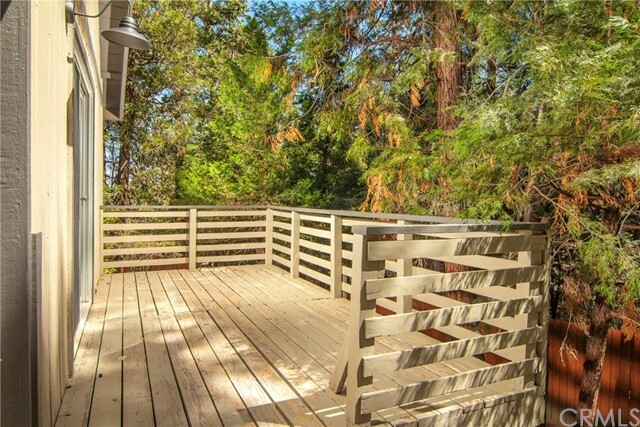 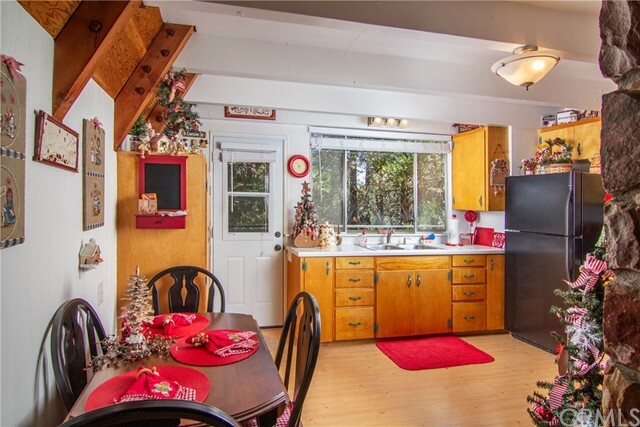 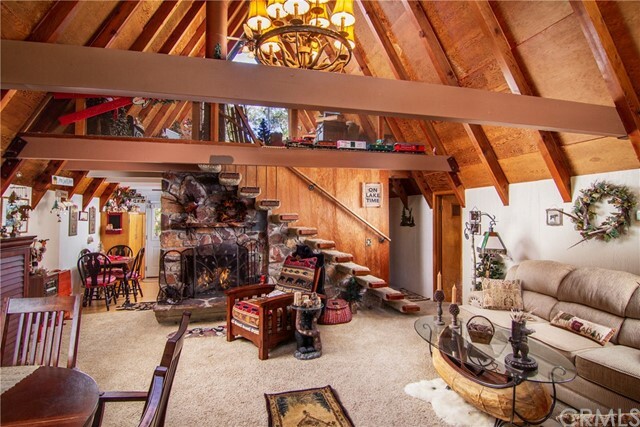 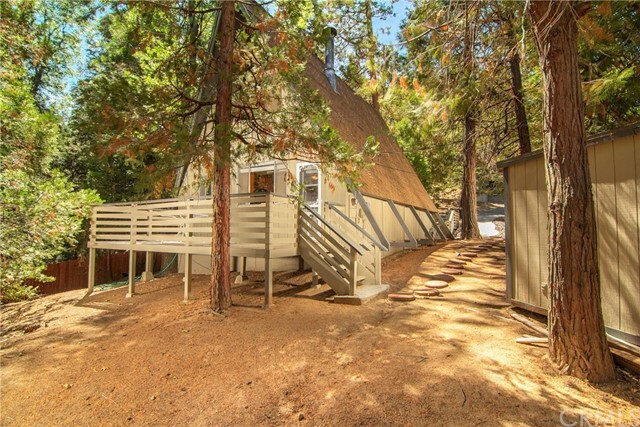 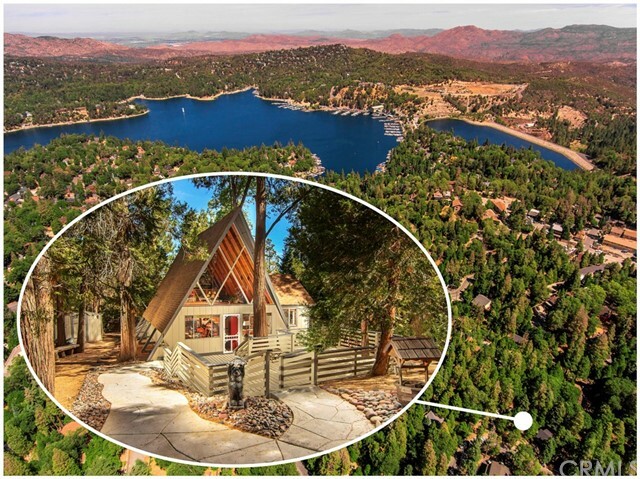 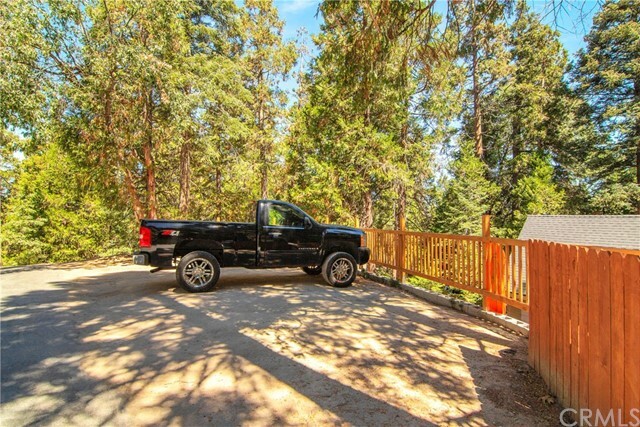 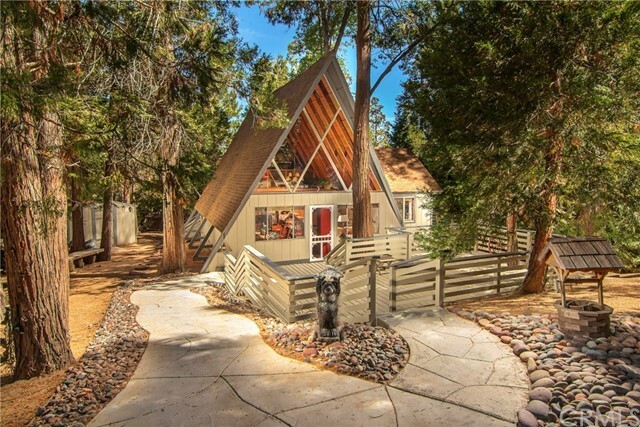 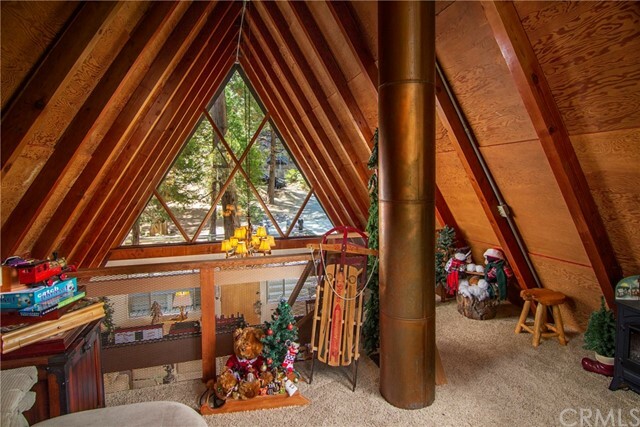 Located in a quiet and peaceful setting, yet close to Cedar Glen Village & Lake Arrowhead, this one of a kind residence is not to be missed!